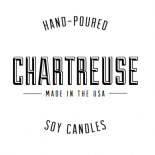 Chartreuse Diffusers Now Available at Homespun in Indy! New Limited Edition Product! (You’re going to love it).